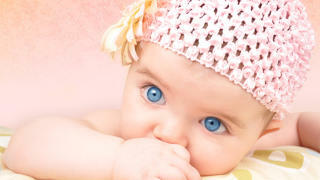 Fertility clinics in Guadalajara are providing infertility support to patients all over the globe. 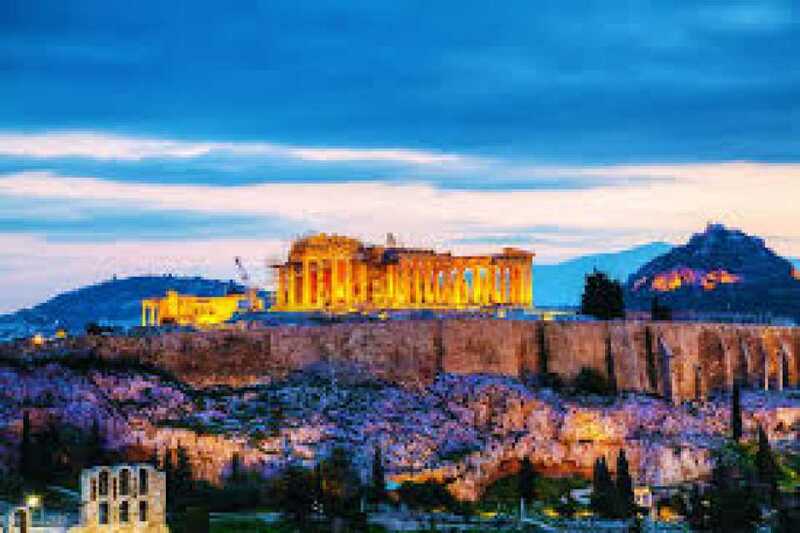 Embraced by internationally recognized fertility specialists, patients traveling to Mexico for infertility treatment are met with a personalized experienced — and the ability to overcome the struggle with highly successful IVF treatments. 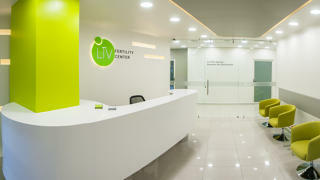 Fertility clinics in Guadalajara consist of world-class fertility care with easy accessibility to all patients. There are many reasons why a couple may have difficulty conceiving a child. 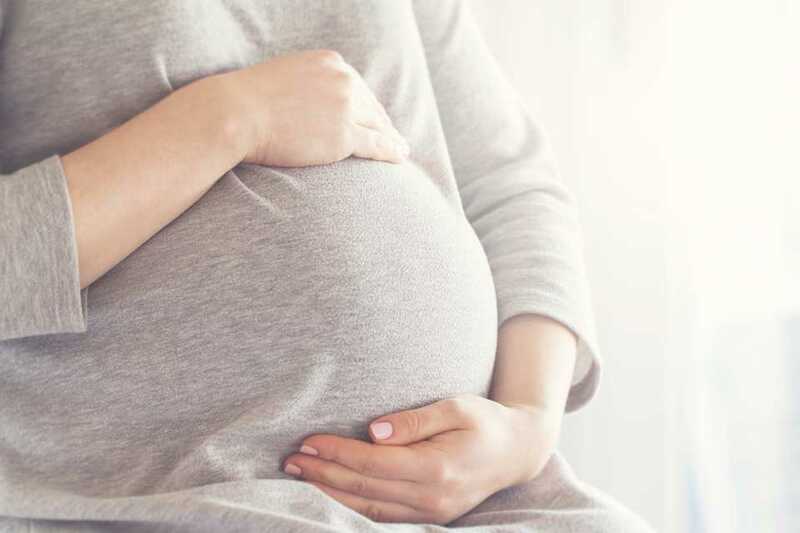 A brief consultation with a fertility specialist in Guadalajara can help identify ways to improve the overall chances of a future pregnancy or determine if patients require advanced treatment. Insemer Guadalajara is offering the best choice in assisted reproduction treatments for those who wish to conceive and have had difficulty achieving. Backed with high-tech facilities, advanced technology, caring attention, and excellent personal service, the team at Insemer is at the center of a leading Institute in assisted reproduction services in both the clinical and academic fields — ultimately creating an excellent environment for personal and professional development. Infertility specialists at Insemer provide a range of services, from a basic fertility evaluation, to the most advanced diagnostic and treatment programs, including IVF (In vitro fertilization) and IUI (Intrauterine Insemination). -- Infertility is NOT an inconvenience; it is a disease of the reproductive system that impairs the body's ability to perform the basic function of reproduction. -- In a survey of married women, the CDC found that 1.5 million women in the US (6%) are infertile. -- Infertility affects men and women equally. Twenty-five percent of infertile couples have more than one factor that contributes to their infertility. -- Irregular or abnormal ovulation accounts for approximately 25 percent of all female infertility problems. 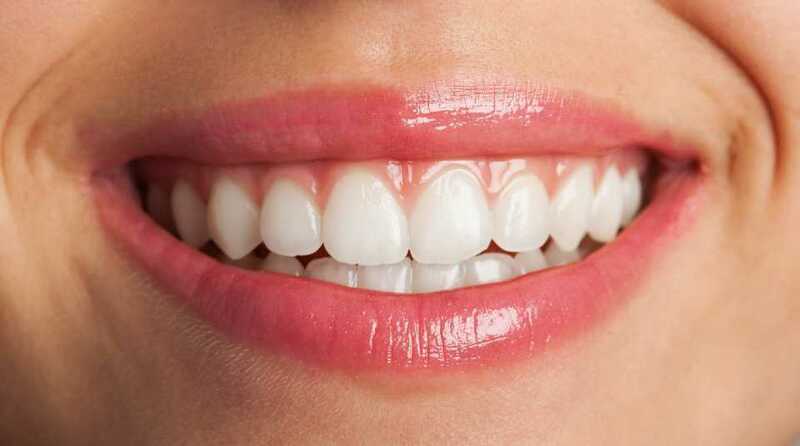 -- Twelve percent of all infertility cases are a result of the woman either weighing too little or too much. -- Up to 13 percent of female infertility is caused by cigarette smoking. -- Chlamydia causes about 4 to 5 million infections annually in the United States. If left untreated, chlamydia can cause infertility. If you are seeking infertility treatment — where do you start? Who do you trust? IVF in Guadalajara provides patients with all-inclusive treatment programs, and clinics equipped with technologically advanced medical equipment, designed for optimal use of space and convenience for patients. Mexico is doing one thing consistently — changing lives — and giving couples the greatest opportunity for parenthood. 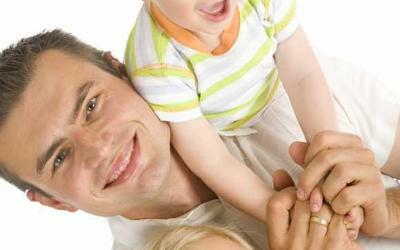 To learn more about infertility treatments in Mexico, find an infertility specialist near you.